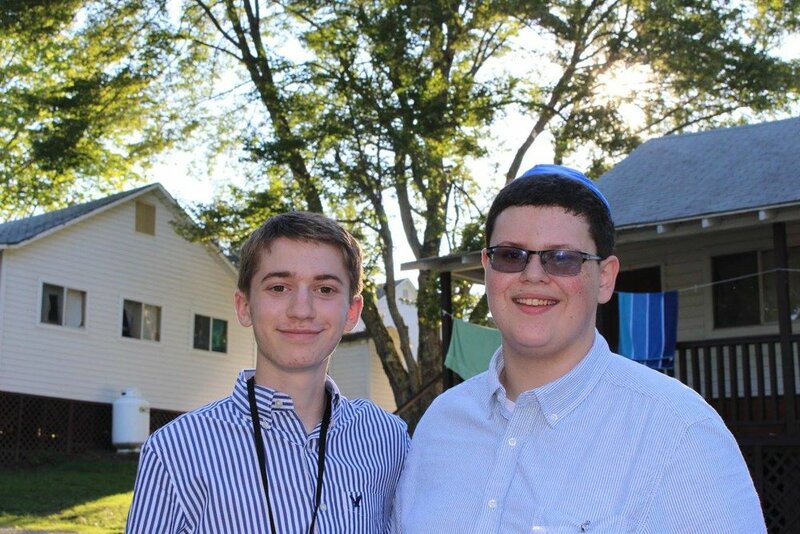 USY is USCJ’s youth movement for Conservative Jewish teens across North America. and love for their Jewish identity. To learn more, visit www.usy.org. 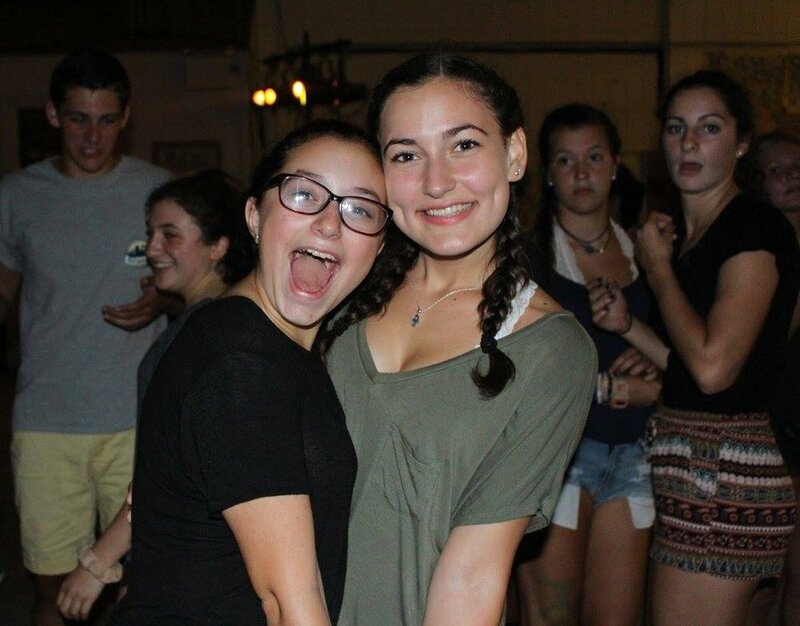 Once two separate regions, the communities of EPA and Hagesher have come together to create the new region, Mizrach USY. With a new Regional Executive Board and Regional General Board, we believe that we are more inclusive than ever before. As a region, we believe in creating a vibrant and meaningful Jewish community within the Southern New Jersey, Greater Philadelphia, and Eastern Pennsylvania areas, as well as establishing a strong connection and relationship with Judaism and the broader Jewish community.